This premium leather holster was custom crafted for the TASER Bolt and is our best offering in terms of both form and function. The superior styling derives from the holster’s premium black leather with white accent stitching. The holster includes auto-eject capability providing immediate access to your TASER Bolt in case of emergency. 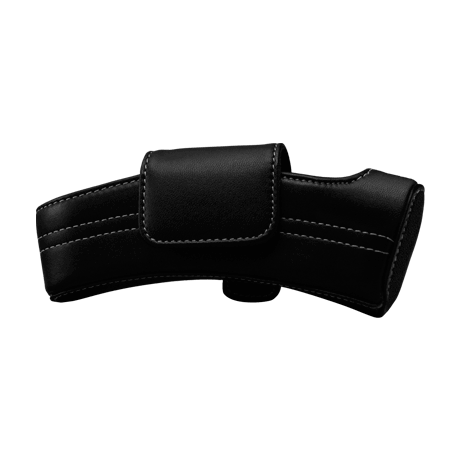 Clip this holster directly onto your belt or stow it, either way it elevates the form and function of your weapon.